Blast from the past. 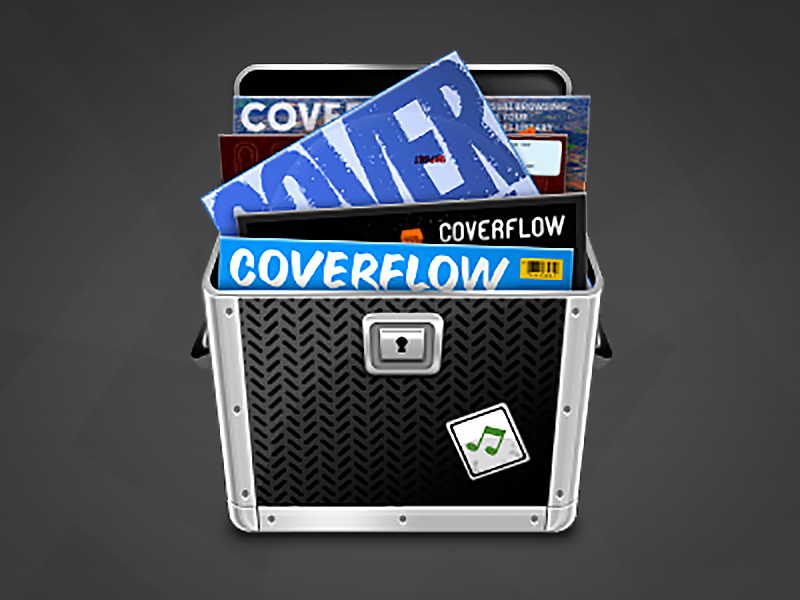 Remember when in 2006 Coverflow was an independent project that enabled you to visually browse MP3's? Well I did because I made an icon for that app, that never actually shipped because Apple had bought the project right before it was about to be added. Oh well.